The SB5 Turq high-end is our interpretation of what should be a bike - LIGHT, EASY IN RISE AND INCREDIBLE DOWN AISANCE. 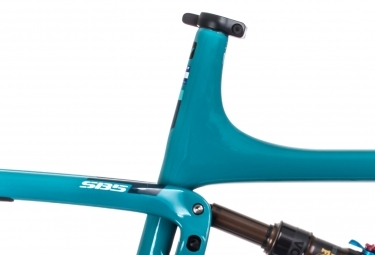 This bike will make you smile. 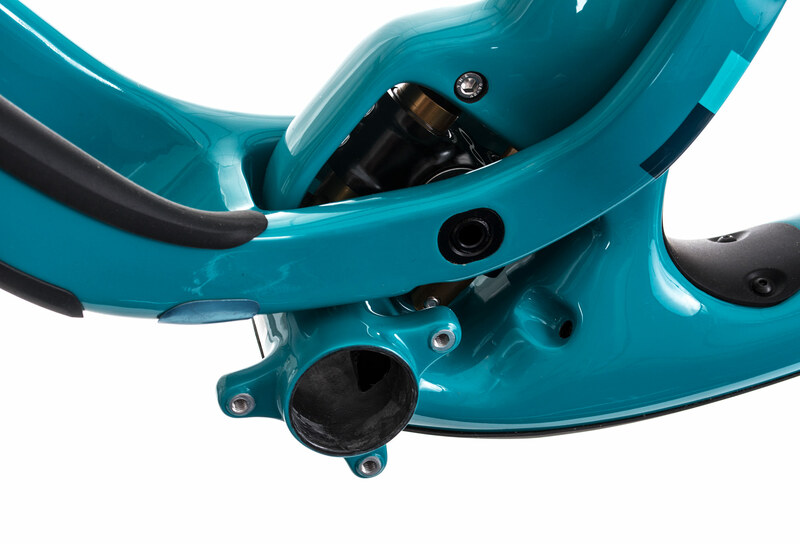 TURQ Series bikes are manufactured with the highest quality and best-performing carbon fiber available and offer the perfect balance of stiffness, durability, and compliance. 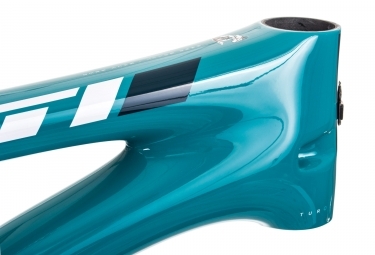 The result is a bike that feels smooth, solid and aggressive. Carbon series bikes use a modified carbon fiber layup of our TURQ Series bikes. 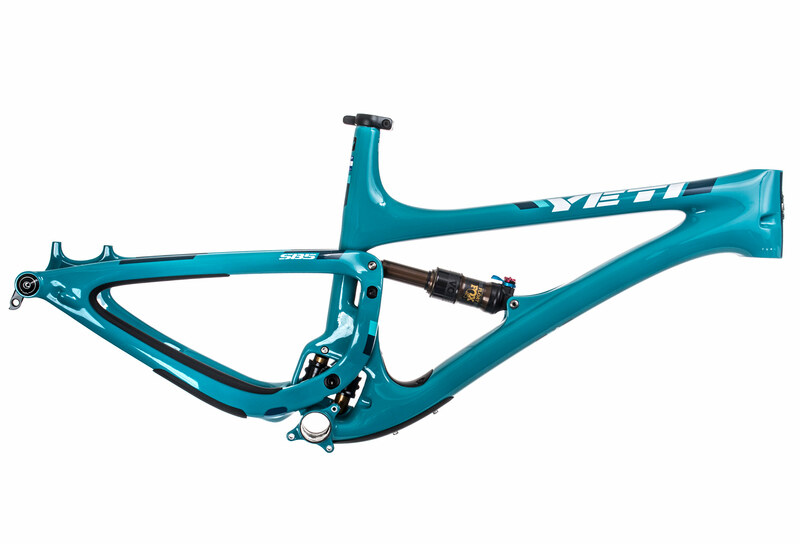 By using different materials and tweaking the fiber layup, we are able to make a more aggressively priced carbon high-performance mountain bike while maintaining the strength and stiffness of its higher end sibling. The carbon series SB5 weighs a bit more, about 350g for a frame. 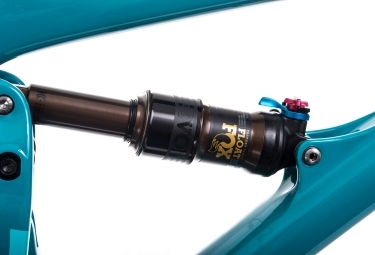 Kit Cadre YETI SB5 Turq Series Turquoise + Amortisseur FOX Float Factory clasificado 5.0 de 5 por 1.